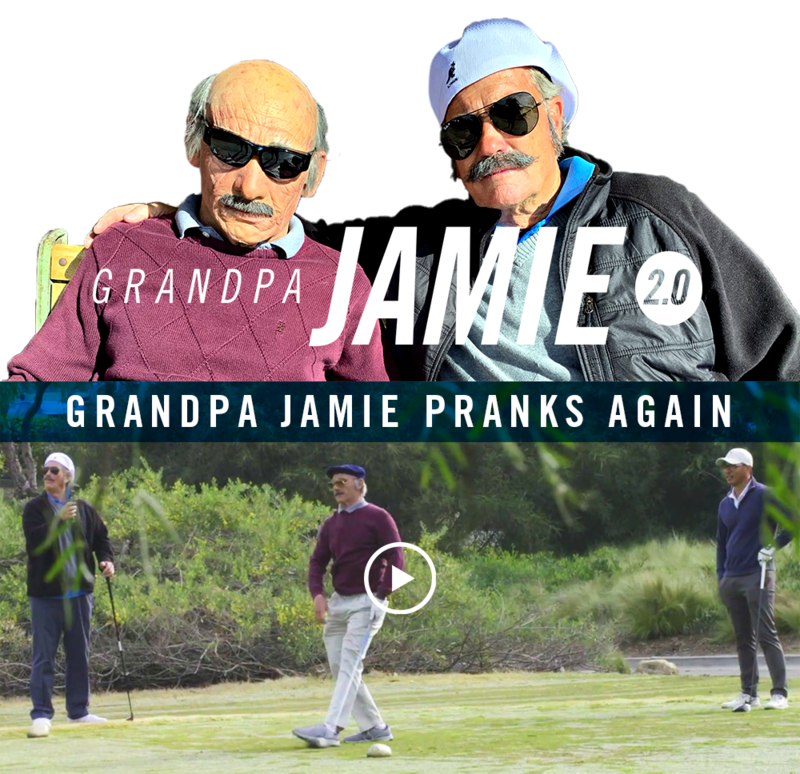 Yes, I would like to join for special offers, news, and awesome content like this. 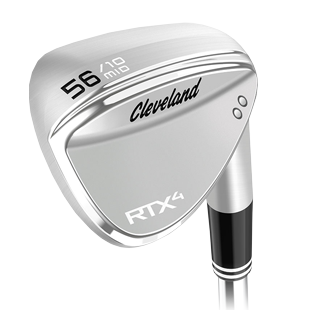 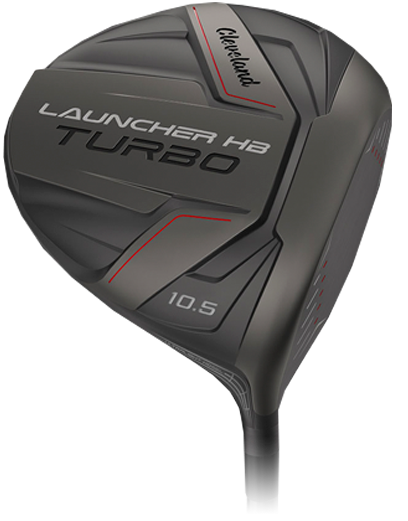 Put the Launcher HB Driver in your bag. 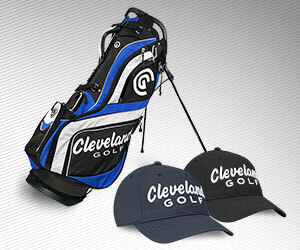 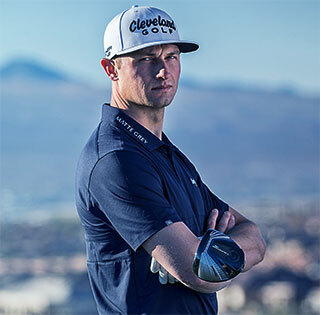 Jamie Sadlowski joined Cleveland Golf in 2018 to serve as a global ambassador. 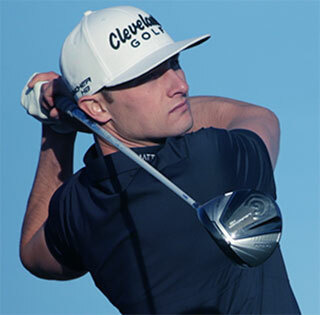 Sadlowski, who hails from St. Paul, Alberta, spent much of his career on the World Long Drive circuit, where he won back-to-back championships in 2008 and 2009. 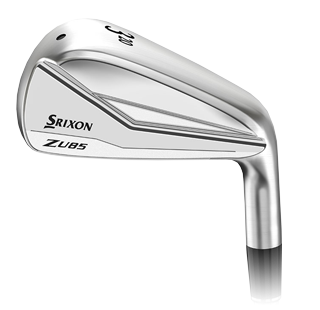 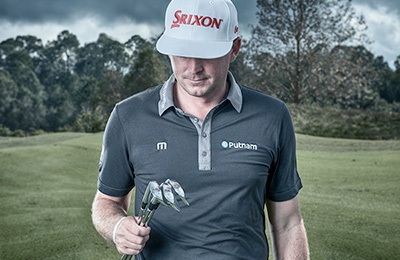 While Sadlowski was very successful on the Long Drive circuit, never finishing lower than fifth, he made the transition to professional tour golf in 2017. 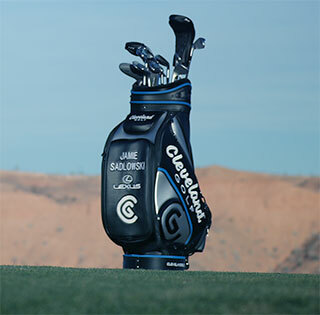 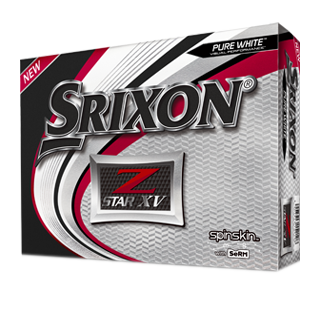 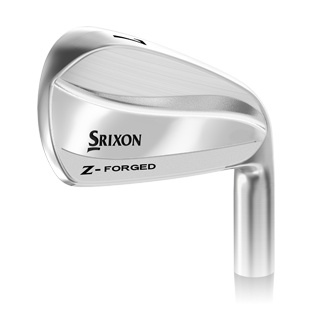 He now plays in events on professional tours all over the world, including on the PGA Tour, Web.com Tour, and the Mackenzie Tour – PGA Tour Canada. 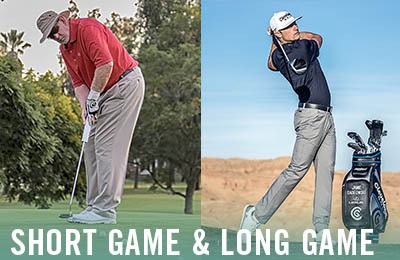 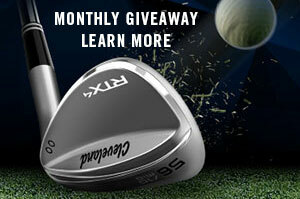 See how Jamie Sadlowski generates maximum driving distance with this series of Power Tips. 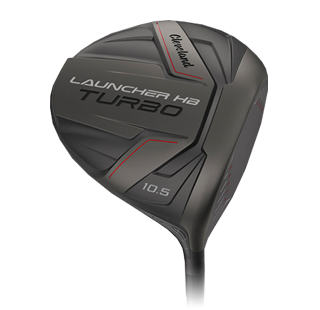 The longest tour pro on the planet - Jamie Sadlowski is the only touring professional golfer to have won 2 World Long Drive Championships.